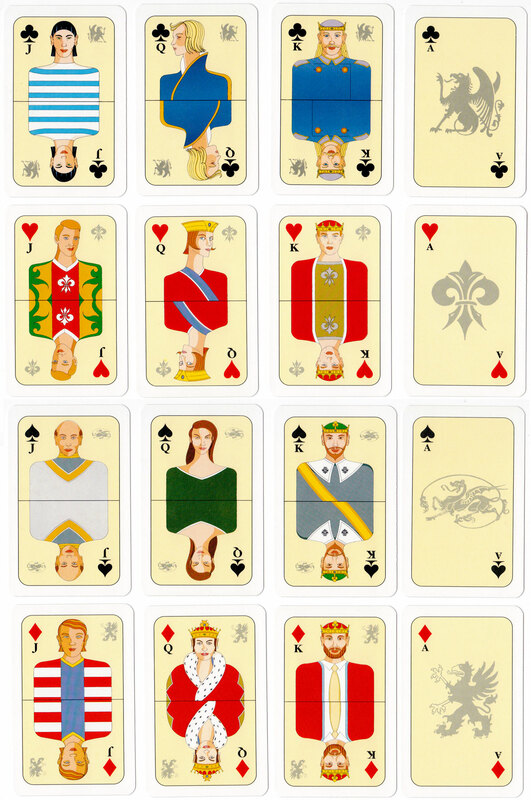 Above: VR-VISA playing cards from Finland, date before 2009, when the company logo was redesigned in green. The extra card contains quiz questions and answers about the company. Images courtesy Rex Pitts.